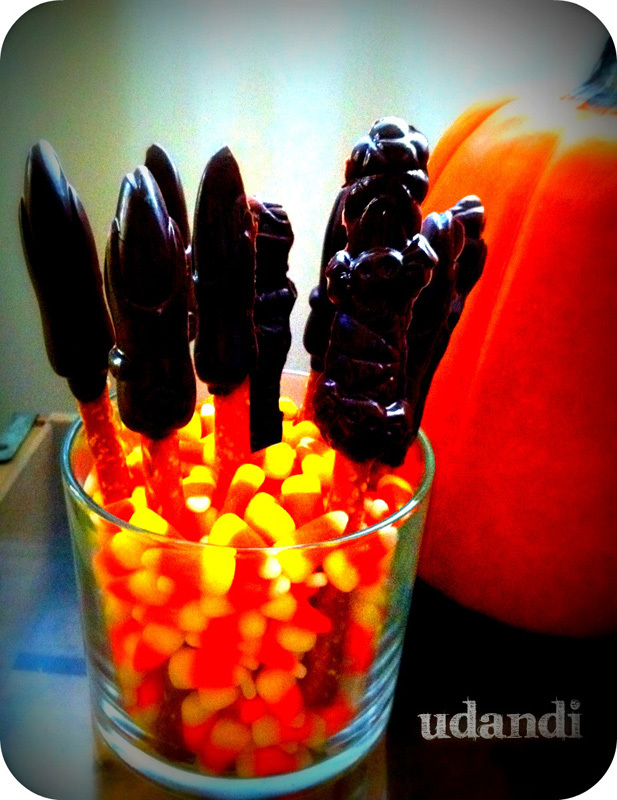 For the third year, I got out the Wilton candy molds for pretzels and made Halloween candy. Normally people do not want to eat these, but I want people to eat them since I spend time making them! I took this display to a party and I think all but three were eaten and I had a bag so I left the candy corns and pretzels sticks with the host so I could take my glass jar home. I’ve found that Roll Gold pretzels fit best (compared to Kroger) and this year I used Wilton’s dark chocolate candy melts because I could get them discounted at Michaels. I think the dark chocolate tastes better than the white chocolate, which is probably what is used to make the color candies. I’m not a fan of white chocolate, which isn’t really chocolate at all but that’s for another post! 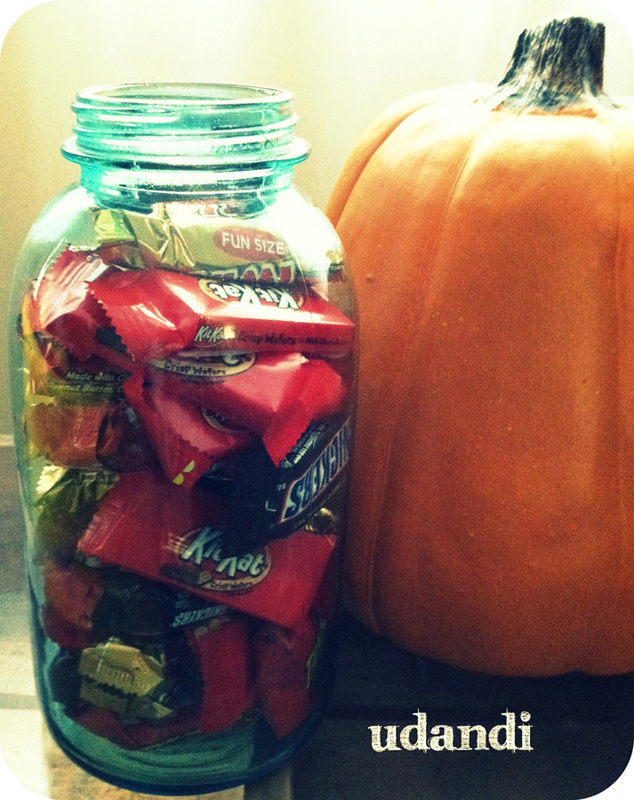 I only had my witches fingers out long enough to take a photo, then they went to a party and I replaced it with a mason jar filled with Halloween candy. Luckily, I’ve been out of town so I haven’t been tempted!